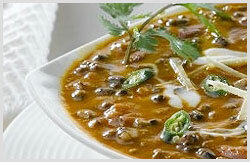 Normally people associate Moghlai food to food which is very rich in oil, spices and therefore very heavy. Well, you have not tried my Moghlai recipes – they shall definitely change your mind. At my Moghlai cooking classes the class is offered in Vegetarian as well as Non vegetarian- keeping the students preferences in mind. Six gravies are taught in each class. All the gravies are light, but at the same time very tasty. You can definitely prepare these on a regular basis. Occasions like kitty parties, family dinners, pot lunches, etc. call for special recipes. Recipes which show off your skills as a good cook and a thoughtful host! Well, your prayers are answered. 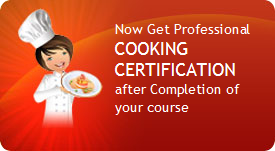 You need not look further than my Moghlai cooking classes in Mumbai. So what are you waiting for? Book a seat now…!! !.